If you’re looking for an online OASIS training module for home health and Medicare compliance, keep reading. I’ll share my experience with two popular OASIS training module platforms and share why I liked one more than the other. I recently completed two OASIS training modules for home health training requirements and had two completely different experiences. The first module was provided through the CHEX eLearning system. Unfortunately, it felt clunky, old, and was basically a picture of a powerpoint with a voice over for the entire training. The sad part? It came out in 2018! It was less than a year old and it felt 10 years outdated. I don’t think all modules through the CHEX eLearning system are like that, but these were a bit painful to watch. The second OASIS training module was much easier to watch, interactive, and very simple to navigate. The online OASIS training that felt informative and simple to complete was provided by MedBridge. 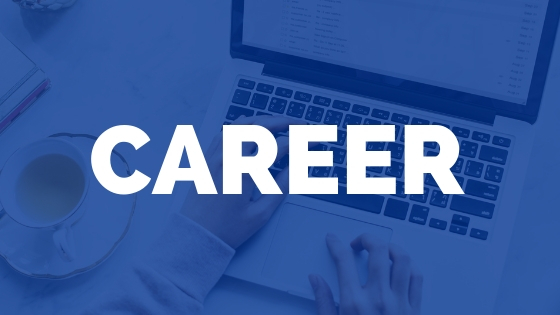 When I heard about this home health agency partnering with MedBridge for continuing education, I knew it was going to be a hit because I have been using MedBridge for a while now. While no one really wants to sit through an OASIS training program, I think MedBridge did a great job in putting together a solid OASIS learning track. OASIS stands for “Outcome and Assessment Information Set.” It is a patient-specific standardized assessment tool used in the home health setting for patients insured through Medicare. It’s used to provide quality metrics, determine reimbursement, and must be completed by providers as a part of the patient plan of care. The OASIS tool is an extensive data set that is difficult for new users to navigate. This is especially true with the new Medicare OASIS D roll out in 2019. Becoming OASIS certified is not a requirement for completing the OASIS tool as a clinician. 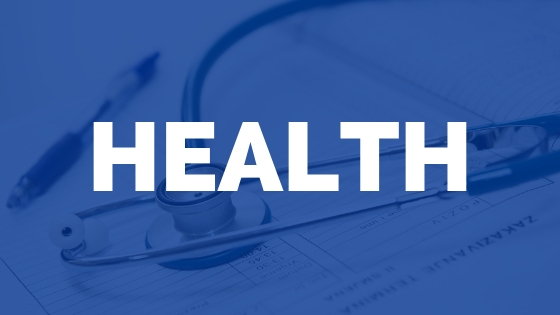 However, most home health organizations will require OASIS training as a requirement for field staff who use this tool with their patients. Finding the best OASIS training module can be difficult for a few reasons: cost, efficiency, and delivery. For an organization of 40 employees, an in-person course may be effective. But for a group of 250+ clinicians, a mix of in person and online OASIS training is ideal. The leader in online OASIS training right now is MedBridge. The modules are up to date, easy to use and effective for teaching small or large groups. Here are some of the reasons why MedBridge is one of the top OASIS training platforms available today. The OASIS modules follow the same general layout you’ll find in most MedBridge courses. There’s a video, interactive powerpoint, and learning assessment (quiz) following each video lesson. The quick quiz at the end of the lesson is relevant and helpful for relating the material back to a real-life example. The other interactive component of the course is the ability to click on the slides forward or backward which automatically jumps to that point the lecture. This is really helpful if you need to review a certain section again or return to an area that you missed. The training modules are short which (averaging under 6 minutes). Within the video training, they included actual examples of interactions with a therapist and a mock patient demonstrating how you would test a person during the OASIS assessment. The training even included sample OASIS assessment form layout for specific examples, which helped to relate the training to real-world situations. The examples were quick and to the point, which made it much easier to watch the training module. If you are looking for online OASIS training, I’d highly recommend the OASIS training through MedBridge. 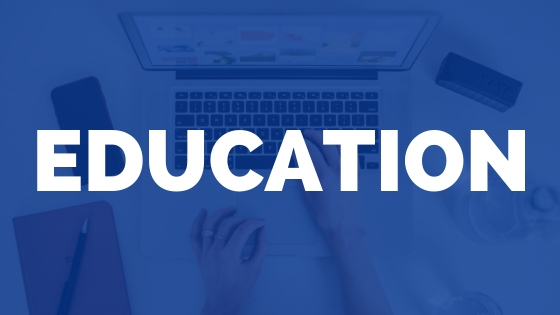 Your organization can even partner with MedBridge to create learning tracks for employees with specific training modules as you see fit. For more information on MedBridge, you can read my full review here. 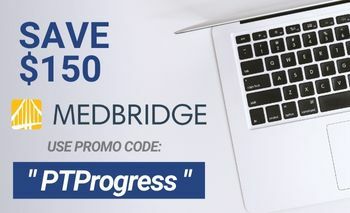 Also, be sure to use the promo code PTProgress to save $175 on your individual MedBridge account.